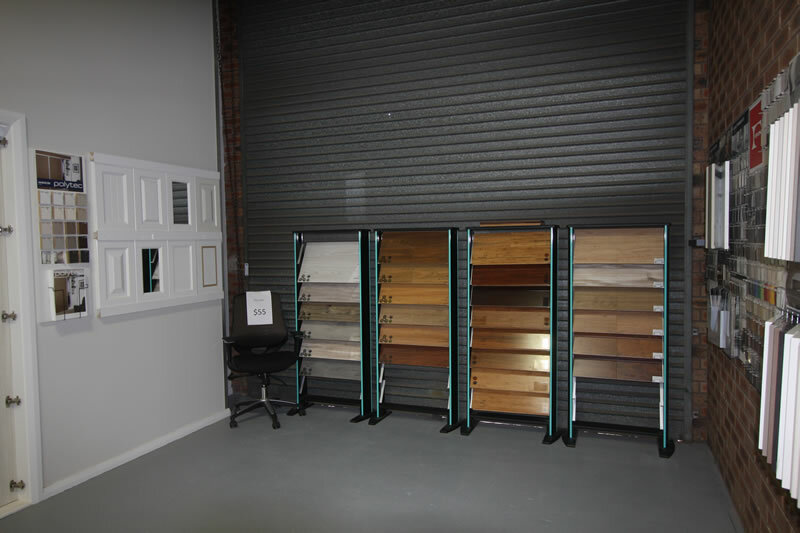 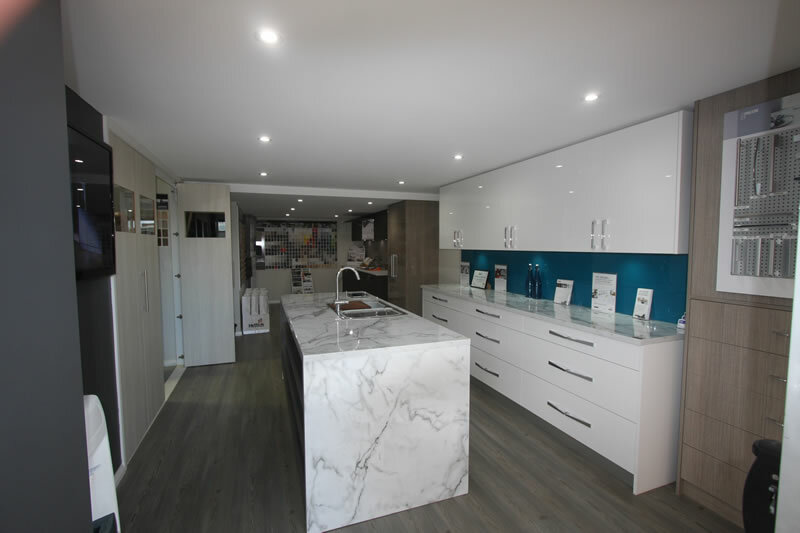 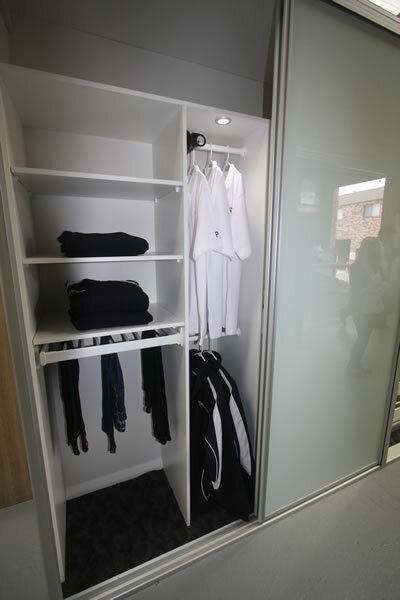 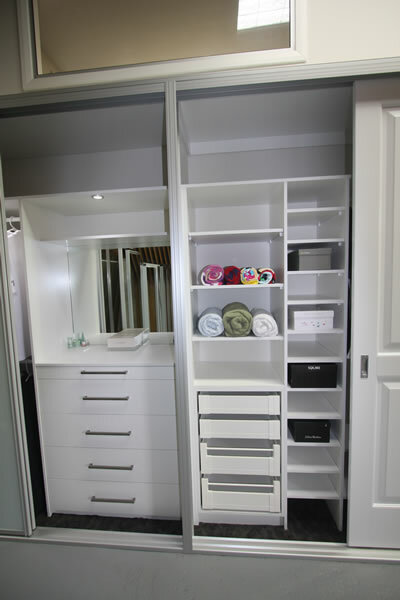 Central Coast Kitchens and Wardrobes has a showroom at Factory 7/18 Stockyard Place, West Gosford. 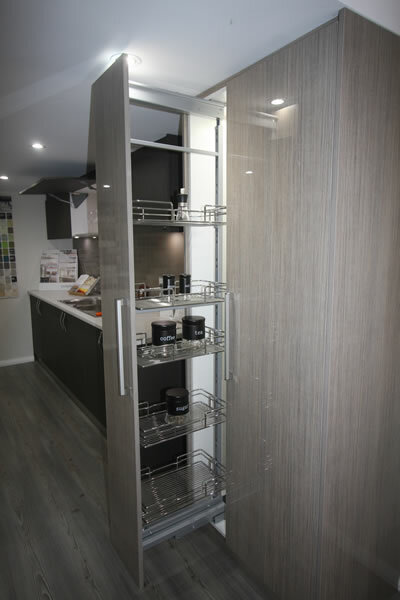 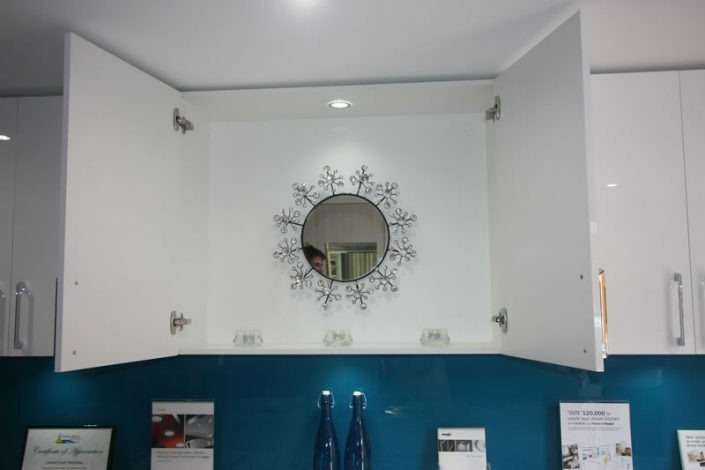 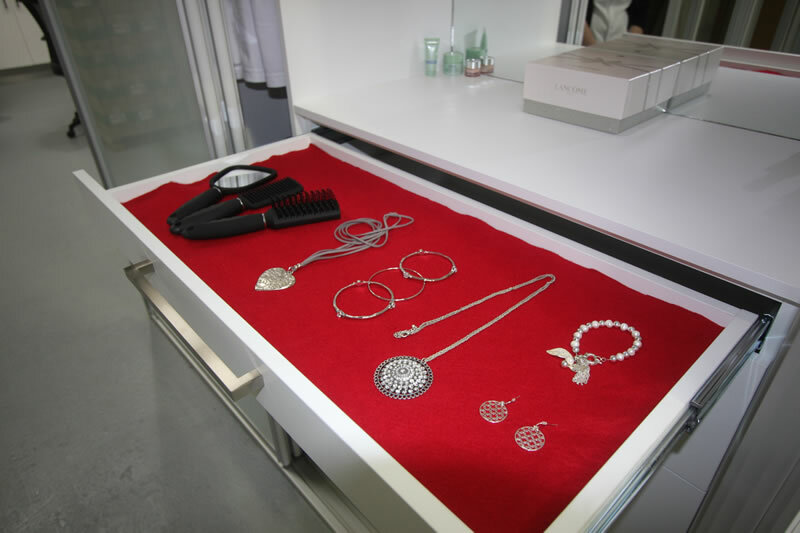 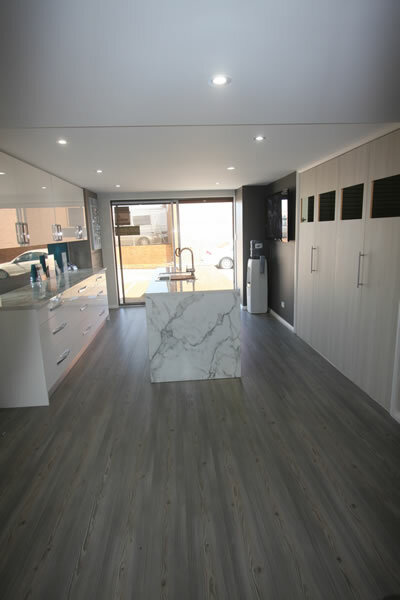 Our showroom showcases displays of Kitchen and Wardrobe designs. 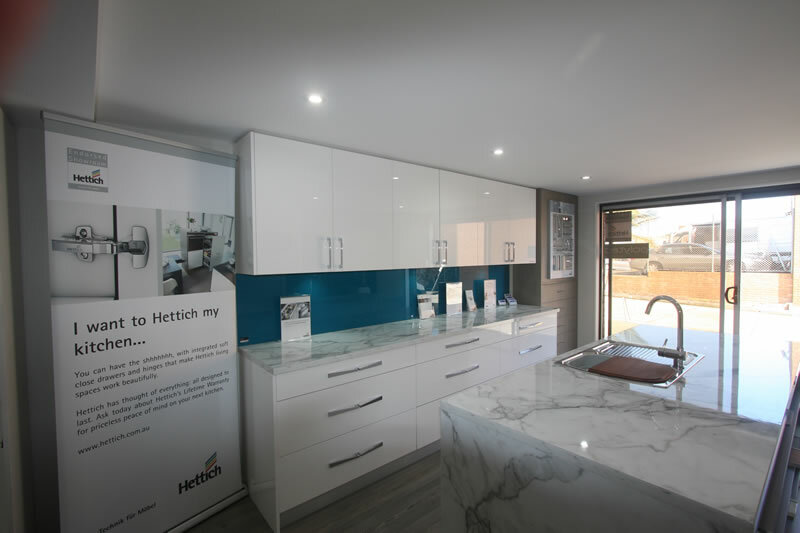 Our large showroom is endorsed by Hettich and exclusively stocks Hettich products. 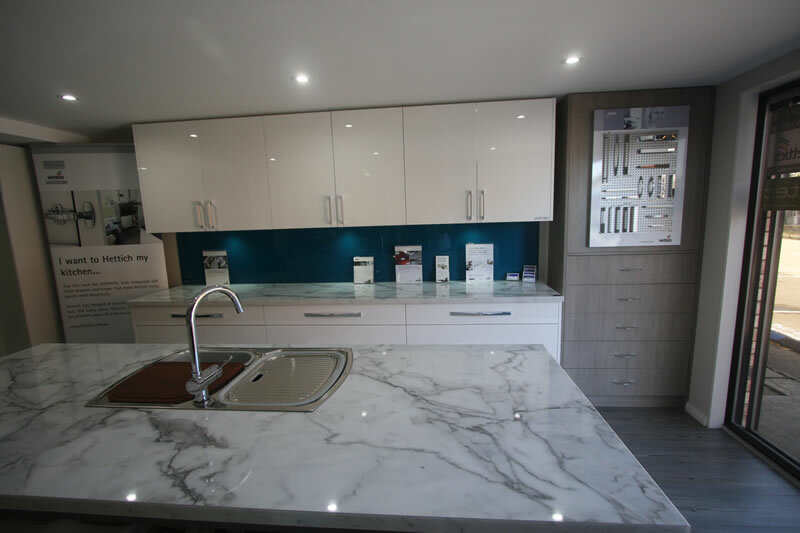 Our showroom is open Monday to Friday 7:30am till 3:30pm.